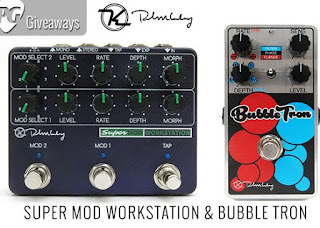 What's the only thing better then Keeley Electronics Super Mod Workstation and Keeley Electronics Bubble Tron Dynamic Flanger Phaser? 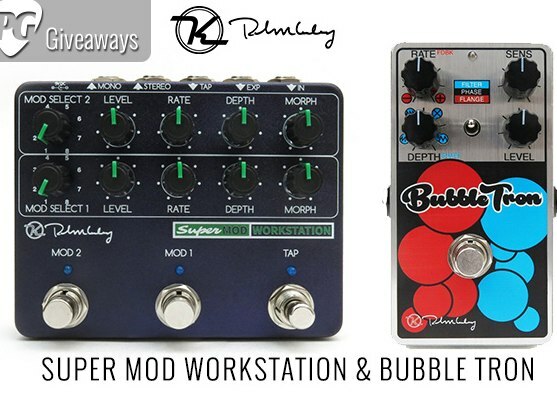 Premier Guitar is giving away an awesome prizes for you. requirements: open worldwide and is subject to all applicable federal, state, provincial, territorial, municipal, and local laws and regulations.